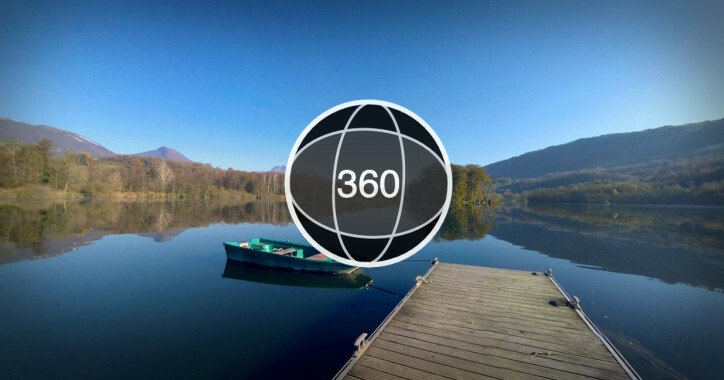 Facebook 360 photos – if you haven’t already heard of Facebook’s 360 photos and how they can benefit your business then read on, you’ll be glad you did. 360 photos allows for the creation of 3D views that don’t get ignored the way regulars photos can. Your Facebook page can only rise in popularity when people know the quality of the images they will see there. Try loading the same photo twice, once in regular format, and then using the 360 option to see for yourself how amazing the difference is. Foot traffic still has its place in the digital world, and this is another area where 360 photos can help boost sales. Something about being able to tour a business via 3D makes a customer want to come in and touch what they’ve seen, and since Facebook never closes, this opportunity to impress potential buyers never closes either. Promotional events are a golden opportunity for 360 photos. The realism of 3D acts like a draw to most, making them want to experience the event in person. Consumers are more willing to travel after they’ve seen what to expect when they arrive. Speaking of arrival, business owners have even begun to post 360 photos of the outside of their location to their Facebook pages. All anyone has to do is pan the photo to see what’s in the general area, making your business that much easier for them to find. If your business involves ticket sales such as concerts or sporting events, using the 3D effect to show views from different seating areas lets people know in advance if they want that seat, or upgrade to one with a better view. Imagine the possibilities of not just telling a customer “these are the best seats in the house,” but being able to prove it as well. 3D advertising is a very effecting digital marketing tool which can pay handsomely for those who choose to take advantage of it. Simply talking about a new product or idea and then offering flat, uninteresting photos to view isn’t going to work anymore with 360 photos on the marketing scene. Consumers can be a hard lot to please, and most of them won’t even leave the house for that kind of campaign. However, show them a picture of something that looks so real they could touch it, then it’s a different story. Businesses that operate strictly online can certainly benefit from using this new tool. If visuals are an important part of what sells your product, and your not already using 360 photos, you risk losing a sale to other businesses who are. Imagine operating a restaurant with delivery only, and being able to post photos so real you can almost smell dinner. That’s success, that’s Facebook 360 photos. Facebook is a giant among social media, and it only makes sense to learn about 360 photos for that reason alone. Invite your page fans to submit their own 3D photos of your business or its surroundings and watch your bank statements grow healthier. This is the way of the future. One can always count on Facebook to come up with exactly what we need to meet, then exceed all our expectations.